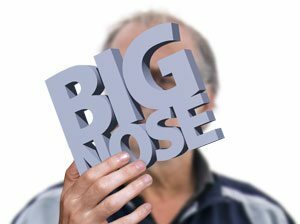 The Body Dysmorphic Disorder Foundation held its first major conference on the little-known mental disorder in London on Saturday 30 May, 2015. The conference was aimed exclusively at people with BDD and their families, and combined speeches by professionals in the field with inspirational speeches and a number of workshops and exhibits. The international conference, the first of its kind in the UK, took place at the Brunei Gallery at the School of Oriental and African Studies from 9am to 5pm. It was sold out with 290 people registering to attend and ran at full capacity on the day. The conference brought together sufferers and their carers as well as health professionals who treat them. The keynote speaker was Katharine Phillips, Professor of Psychiatry and Human Behaviour at Brown University in the USA, and the author of “The Broken Mirror; understanding and treating BDD”. Other speakers included BDDF trustees and experts in the field Dr David Veale and Rob Willson. The workshops touched on a wide variety of BDD-related topics, including Cognitive Behaviour Therapy for BDD, Compulsive Skin Picking, Exploring the Impact of BDD on Close Relationships, Medication for BDD question and answer session, Therapy for BDD and the Role of Advocacy, Male Concerns in BDD, Attention and Rumination in BDD, Exploring the use of Self-Portraits in BDD, and Children and Adolescents with BDD. 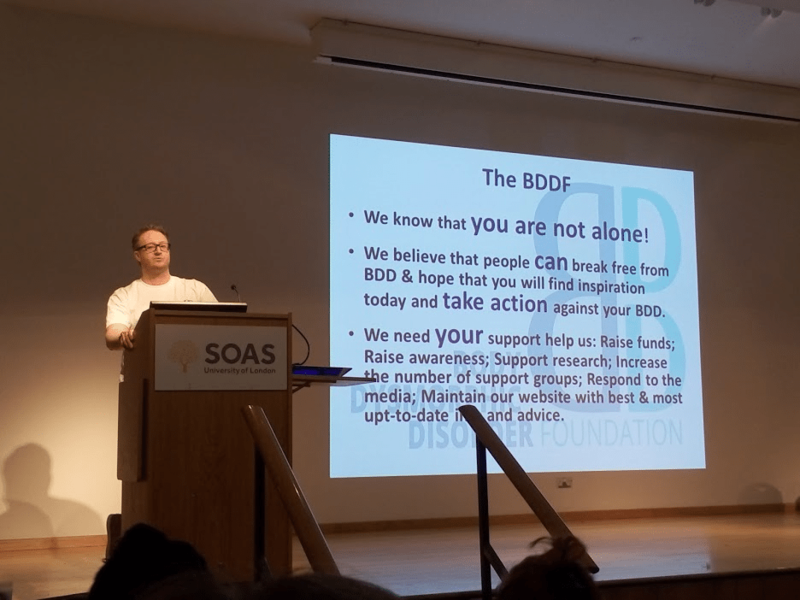 There were a number of inspirational speeches given by people from around the world who have successfully recovered from BDD, and exhibits featuring artwork and a short film, as well as exhibition stands put on by groups such as OCD Action. Anonymous feedback was overwhelmingly positive. “One of the best conferences I have ever been to,” said one health professional. “I feel really confident that I know the next step for my brother and how to support him,” said a carer. “Well organised, varied and informative. I look forward to the next one,” said a member of a charity. “Keep up the good work. You’re making a difference. Thank you!” said a person with a BDD.